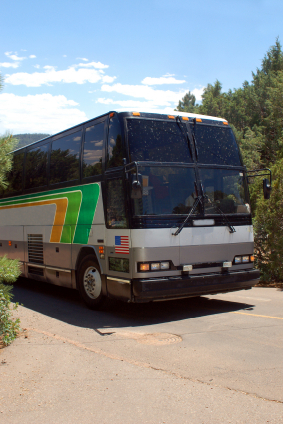 Renting a charter bus has become a common practice for group tours or family trips. The reason behind this is that bus travel remains the safest mode of transportation. Another advantage of bus rentals is that it gives an opportunity to travel in groups and experience a wonderful journey. The tour begins with renting a charter bus. All you have to do is search for the right bus for rent that offers the best value, has a good safety record and will provide a comfortable ride. 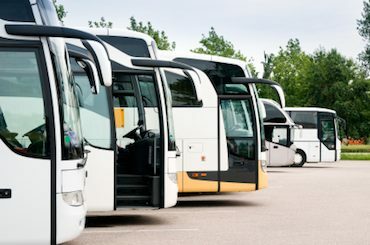 It sounds as if it’s a painstaking task but bus rentals will all be worth it once you find the right company that best matches your charter bus rental needs. There are several experiences and testimonies in renting a charter bus. Some say that bus rentals is an easy process to find buses for rent while others say they have experienced charter bus rental hassles. Some charter bus rental companies have ads and marketing moves that make them visible to potential customers but some do not have a certificate to offer charter bus service. 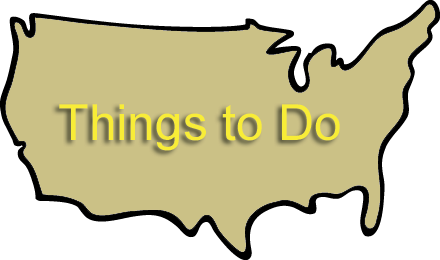 All these charter bus rental hassles can be avoided or addressed properly if one takes time to research a bus for rent from different charter bus rental companies in your area. 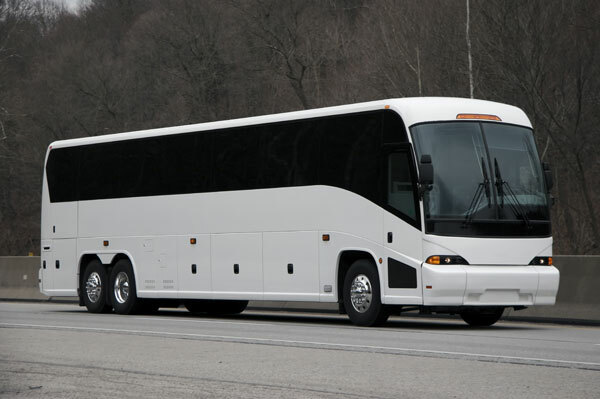 Most people looking for charter bus rentals do not know where to search for a bus to rent. Some companies may offer discounts and bargains, be mindful because these might be a sign of problems in renting a charter bus. To avoid problems, it is best to research and scout for the best bus rentals that will suit your budget and fulfill your travel needs. Before you proceed with your research on a bus to rent, make sure to assess the travel needs of your group and set your budget so that you know exactly what type of charter bus you are looking for. Read reviews and online testimonials to learn more about bus rentals and avoid potential problems. Some charter bus rental customers browse the web to look for bus rental companies and compare rental prices. Some companies post their price range while others may request you send them an email for a quote request. Another example of a bus for rent problem is that companies may take a week to respond to quote inquiries. There are a lot of charter bus rental companies that offer services for different needs like group tours, school fieldtrips, transporting athletic teams or even transporting a wedding party. Whatever your transportation need is bus rental is made easy with Charter Bus America. Charter Bus America is an online automated quoting system for charter bus travel and makes your bus for rent search and easy process.To learn more about bus rentals and Charter Bus America call 888-345-2037 or better yet, you can request your free quote today! Renting a charter bus is the right choice for corporate outings, group tours and special events.